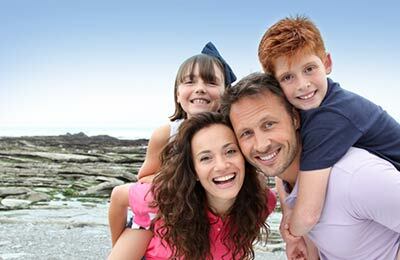 Cheap Transmanche Ferries - ferry tickets with AFerry.ie. Compare prices of all Transmanche Ferries Ferries using the Aferry.ie Compare Price engine, which provides real time pricing and availability. 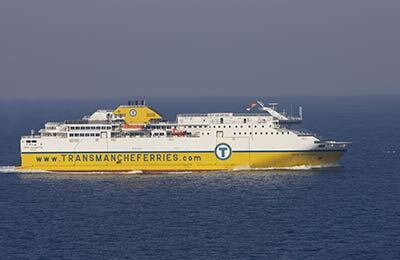 Alternatively book a Transmanche Ferries ferry crossing using our book by route engine. It's easy to find the cheapest Transmanche Ferries ferry ticket, just select the required route and your date and time requirements, then click 'Search' or 'Get Price'. Book the cheapest Transmanche Ferries Ferry ticket on Aferry.ie today!